Anchorman and Step Brothers are going to be a Suds and Cinema double feature in August. Black River is the new Everybody Reads book. Kids are being arrested less often in Spokane Public Schools, but there significant racial disparities still exist. Two accused in a marijuana grow case escape a maximum sentence as the U.S. attorneys prosecuting them are accused of "vindictive prosecution." 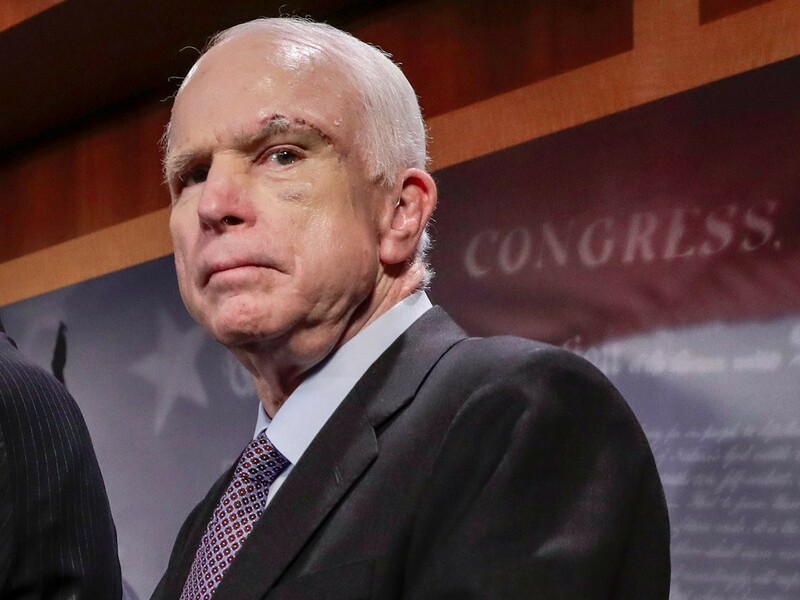 For a moment, reflect on how insane this is: John McCain, who Barack Obama defeated to win the presidency in 2008, returns from the hospital — facing the prospect of near-certain death in the next few years — to cast the deciding vote to cement Obama's legacy. The proposal — a so-called "skinny repeal" — had been widely derided across the organizational spectrum. Conservatives hated it because it left most of Obamacare intact. Liberals hated it because it repealed the unpopular piece arguably holding the whole law together. Remove the individual mandate, and a lot of healthy people won't bother to buy health insurance, driving up prices for everybody else and destroying the individual market. That's what happened in Washington state back in 1995.